Our summer programming is jam-packed with exciting activities and we want to share some highlights with you. Our kids at Hartman Elementary jumpstarted their summer fun in the fun by staying cool while doing cool things. 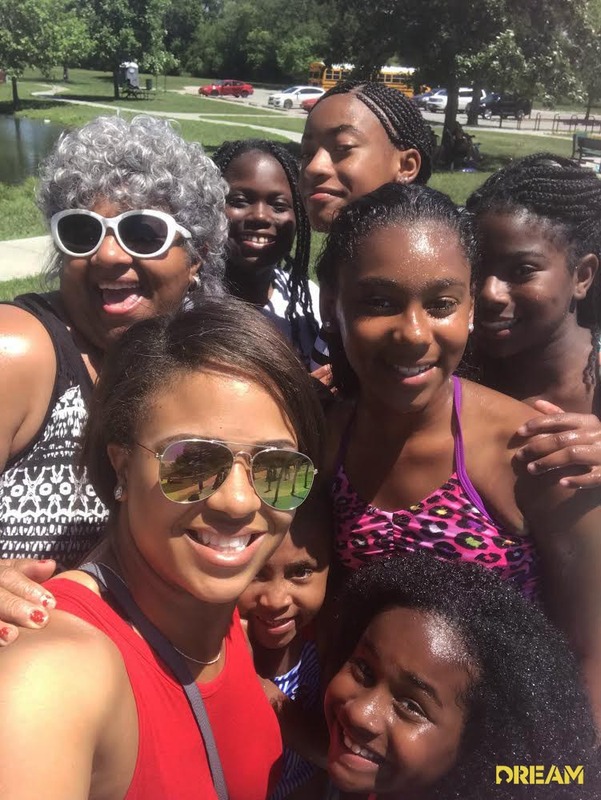 These Omaha Public Schools students literally “slid” into summer with a splash as you can see below! 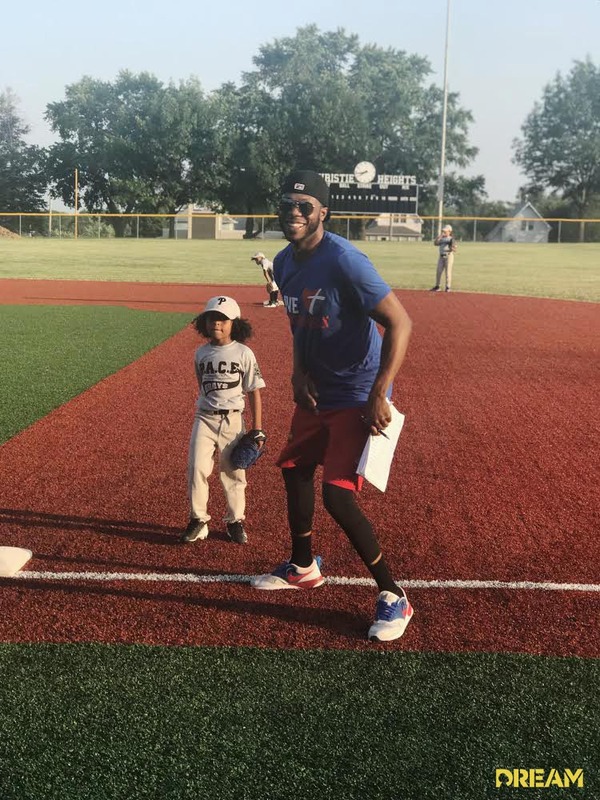 Ms. Hannah and Mr. Boyd coach the DREAM P.A.C.E baseball team highlighting not only athletic prowess but also sportsmanship and leadership skills. The baseball team is a mix of fourth grade students from different DREAM sites. If you’re not already familiar with P.A.C.E., it’s the Police Athletics for Community Engagement (P.A.C.E.) program. The Omaha Latino Peace Officers Association established it in 2015 with the Police Athletic League and volunteers in the Omaha metro. This program dedicates itself to preventing “at-risk” and “disadvantaged” inner-city youth from becoming involved with gang violence, crime, drugs or becoming victimized in other ways. 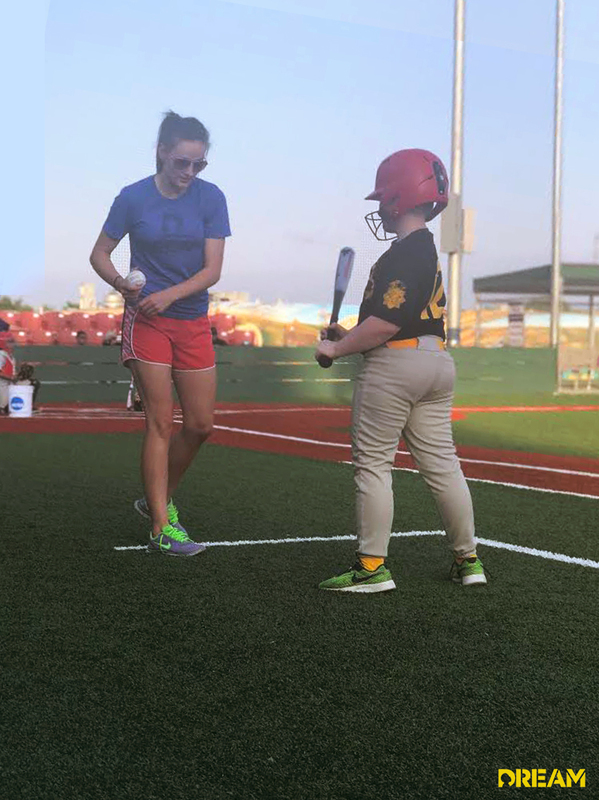 The sports program provides youth with an opportunity to develop important life skills such as discipline, self-esteem, self-confidence and positive moral values. These children are given an outlet for wholesome competition in sport activities at no-cost to them because of the program. 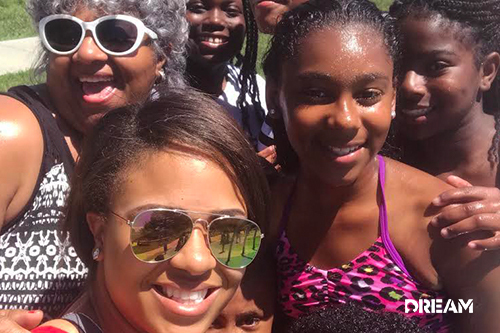 To officially start summer programming, students and staff from Central Park Elementary, Howard Kennedy Elementary and Hartman Elementary commemorated it with a selfie at the Benson Park splash pad. Benson’s splash pad is located located near 70th Circle and Military Avenue. It’s open daily from 9am to 8pm throughout the summer, weather permitting. It’s fully handicap-accessible and lots of fun! Our students had a good time cooling off in the heat with water. Plus, now they’re rock stars with their selfies! And some soccer enrichment, too! 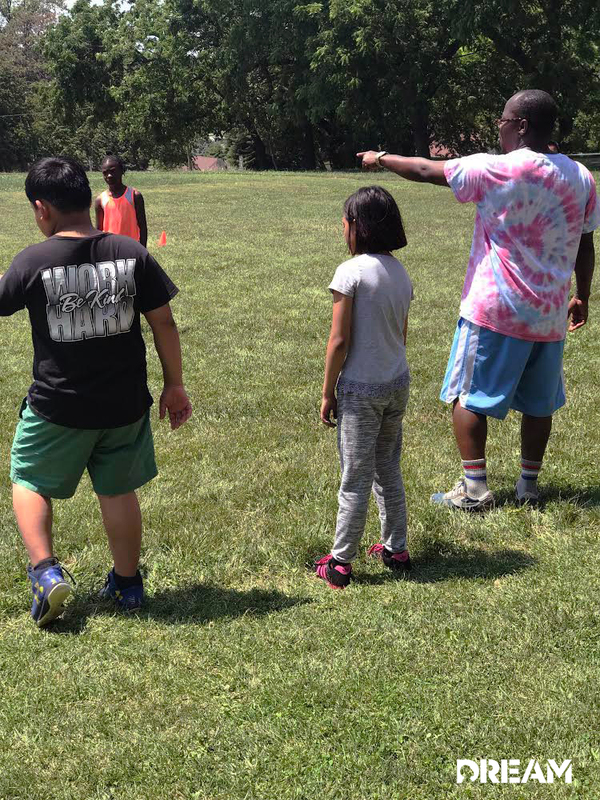 Mr. A. and some of our additional CLC staff accepted the task of teaching a soccer enrichment course for the students at our Hartman Elementary summer program. Even though soccer is taught outdoors, the students have been able to ignore the sun and soak up the new skills instead. Way to step up, Mr. A! Plus, he’s rocking the tie-dye! Want to see some more highlights from our programs? 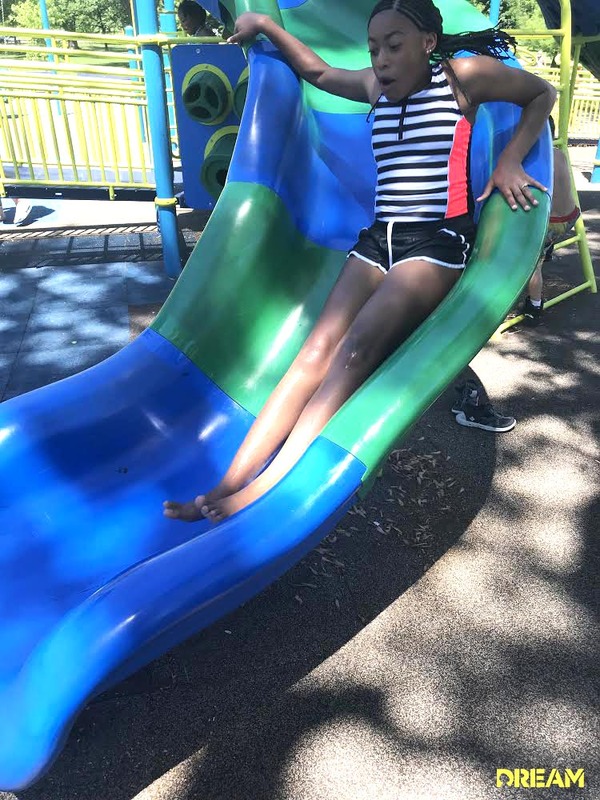 Check out our recent Central Park After-School Program Fun! We’re going to be rolling into our after-school programs quickly, so stay tuned for more announcements on those, too!